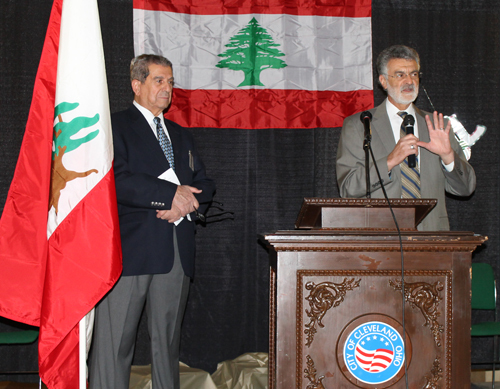 The American Lebanese Community Council hosted an event to celebrate the 69th anniversary of the independence of Lebanon in the Rotunda of Cleveland City Hall. 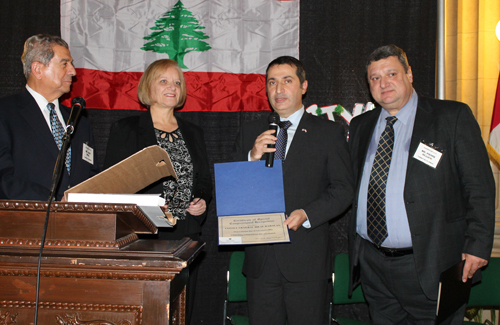 The special guest was Consul General of Lebanon Bilal Kabalan. 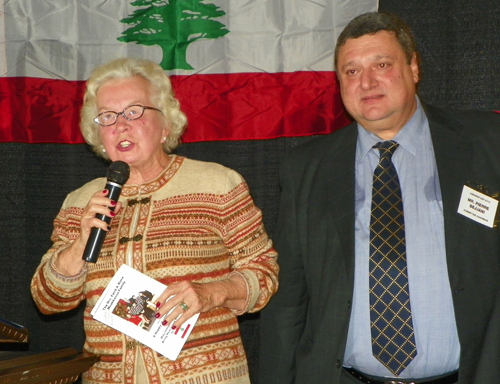 Abby Mina served as Master of Ceremonies for the event. 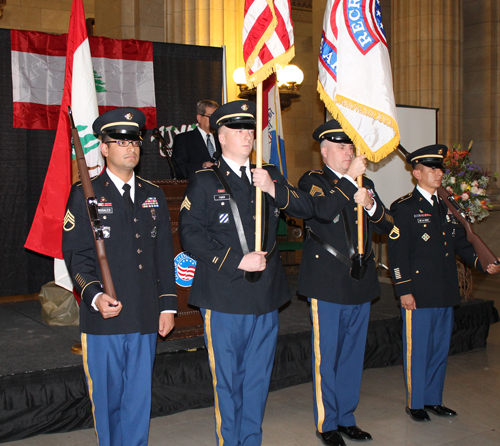 The ceremony began with the Presentation of Colors by the US Army. 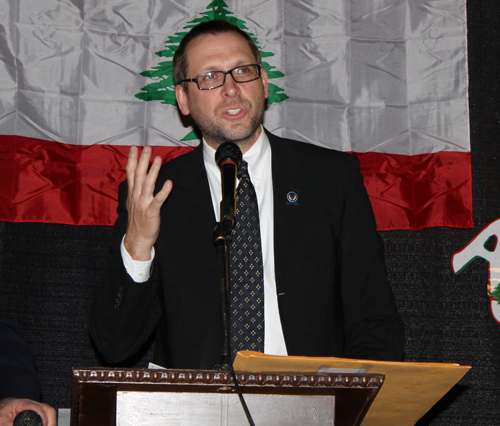 This was followed by the singing of the national anthems of the United States and Lebanon. 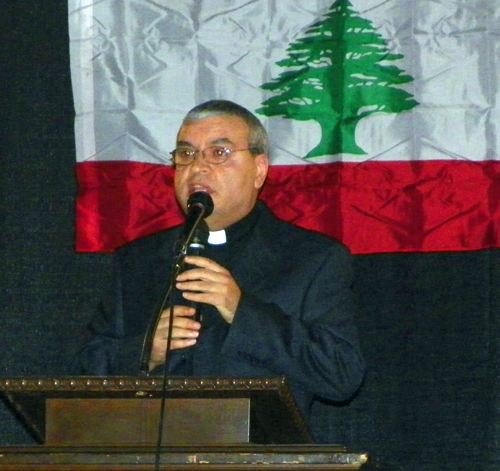 An invocation was given by Father Peter Karam of St Maron Church. 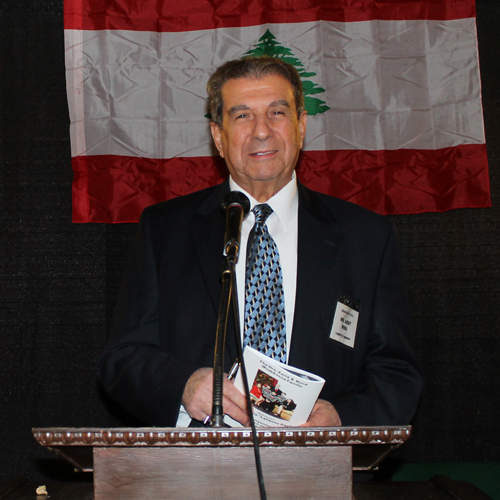 He prayed for peace in the Middle East. 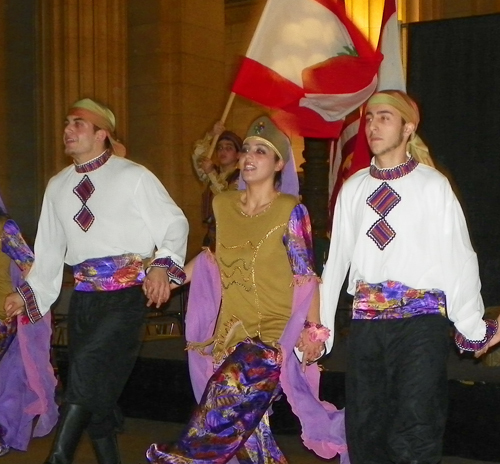 The Lebanese Folk Dance group Ajyal performed. 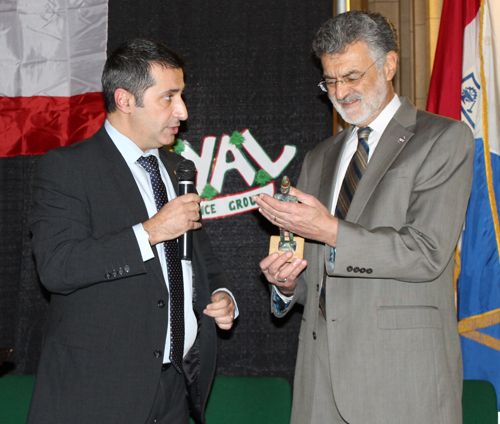 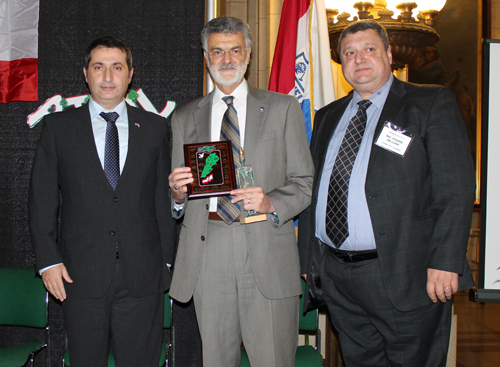 Cleveland Mayor Frank Jackson spoke and congratulated the Lebanese community. 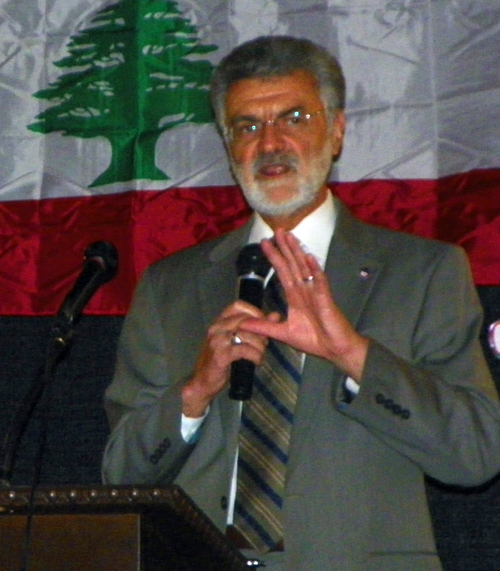 Cleveland City Councilman Brian Cummins spoke next. 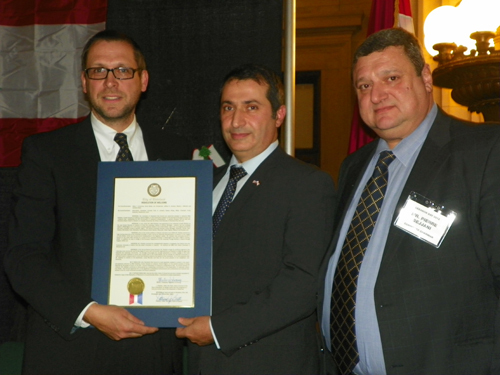 He presented a proclamation from Cleveland City Council to Consul Kabalan and Pierre Bejjani. 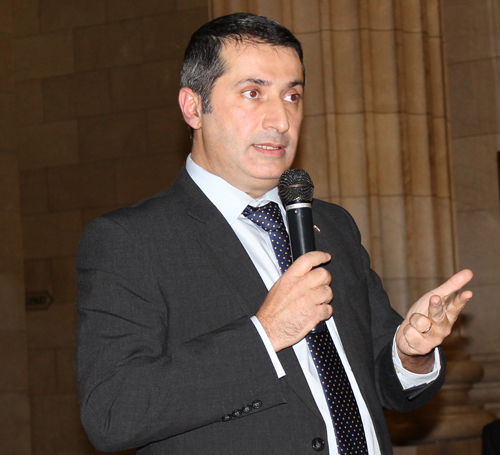 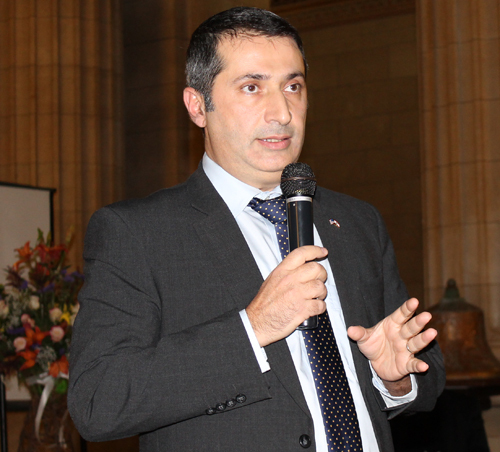 Consul General of Lebanon Bilal Kabalan made his first visit to Cleveland and spoke to the full Rotunda. 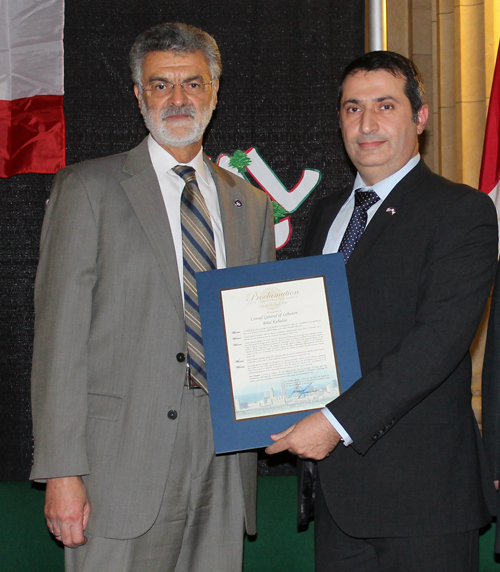 Many proclamations and gifts were given to and by the Consul General, Mayor Jackson, Chief McCall, Pierre Bejjani and the American Lebanese Community Council and others. 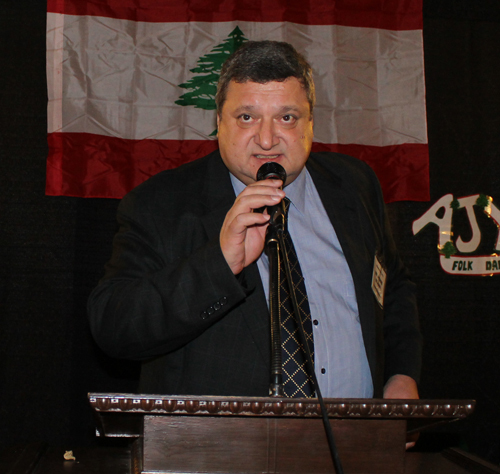 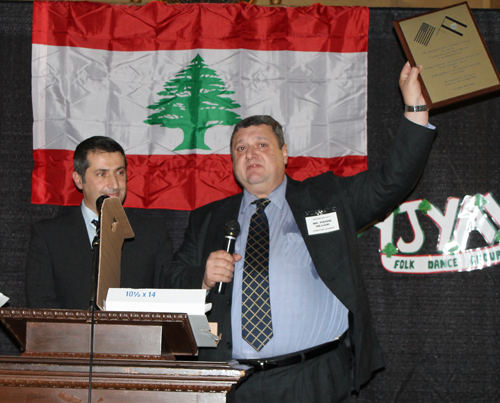 Lebanon Day Committee Chairman Pierre Bejjani spoke next. 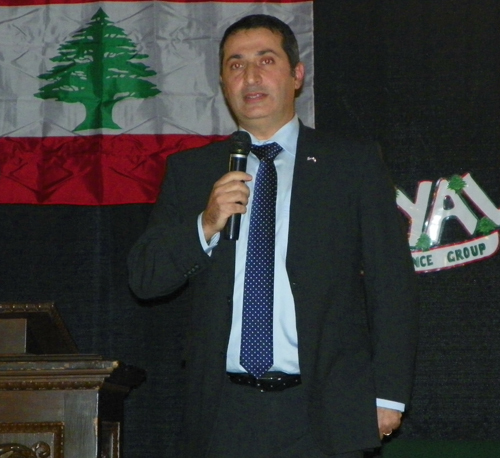 He explained the rationale behind the formation of the American Lebanese Community Council. 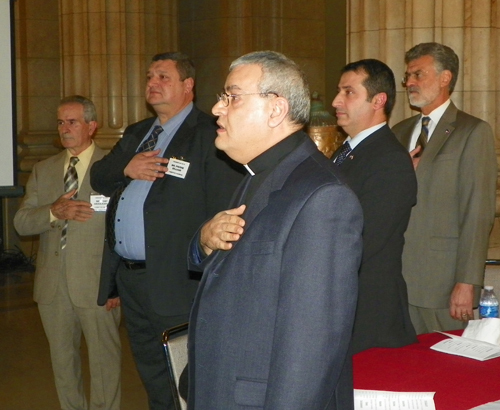 The Council is open to all without regard to religion or political affiliation. 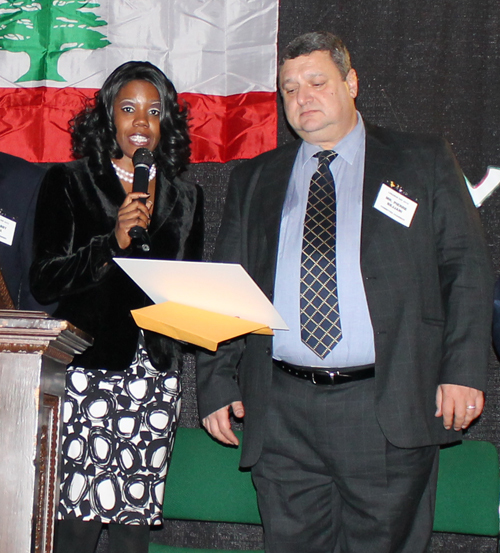 Then Valarie McCall, Chief of Government Affairs for the city of Cleveland, presented proclamations from Mayor Frank Jackson to the Lebanon Day Committee. 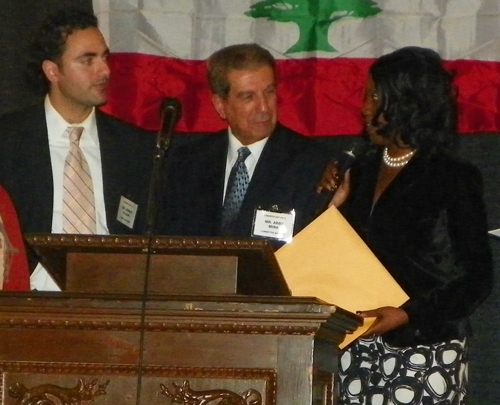 Before a delicious dinner and dancing, a very special announcement was made. 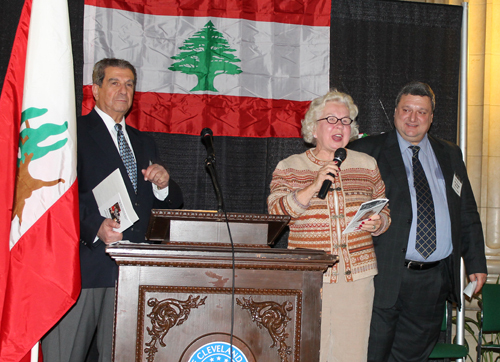 Erika Puussaar, Vice-President of the Cleveland Cultural Gardens Federation, announced that the Lebanese community was approved for membership in the Federation, the first step in the process to create a Lebanese Cultural Garden.